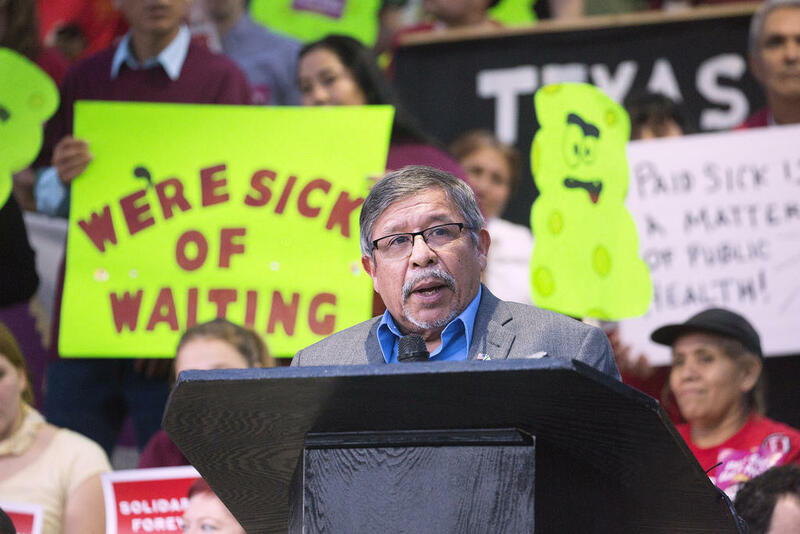 Austin City Council Member Sabino "Pio" Renteria was among those who pushed for the city's paid sick leave ordinance. The ordinance, requiring employers to provide up to eight paid sick days to their workers each year, was set to take effect Oct. 1. The requirement cannot be enforced while the case is being fought in court. The Austin City Council approved the measure on a 9-2 vote in February. Businesses employing 15 or more people would be required to offer eight days of paid sick leave a year, while companies employing six to 15 people would be required to provide six days. The ordinance is being challenged by a coalition of business groups and the State of Texas. The plaintiffs have argued in court filings that state law "expressly preempts local municipalities from enacting ordinances establishing or otherwise regulating wages." "The minimum amount of compensation established for workers, including the minimum amount of paid time off, is a decision entrusted by the Texas Constitution solely to the Texas Legislature," said Attorney General Ken Paxton in an emailed statement. "I'm confident that an appeals court will recognize that the law expressly preempts cities from passing a different law simply because they disagree with the judgment of our state’s elected representatives." In an emailed statement Monday, a city spokesman stressed that the court had not yet ruled on the validity of the ordinance and that the order was a temporary delay. "We look forward to the appellate court addressing the merits of the trial court's original ruling, which was in favor of the City," the statement said. 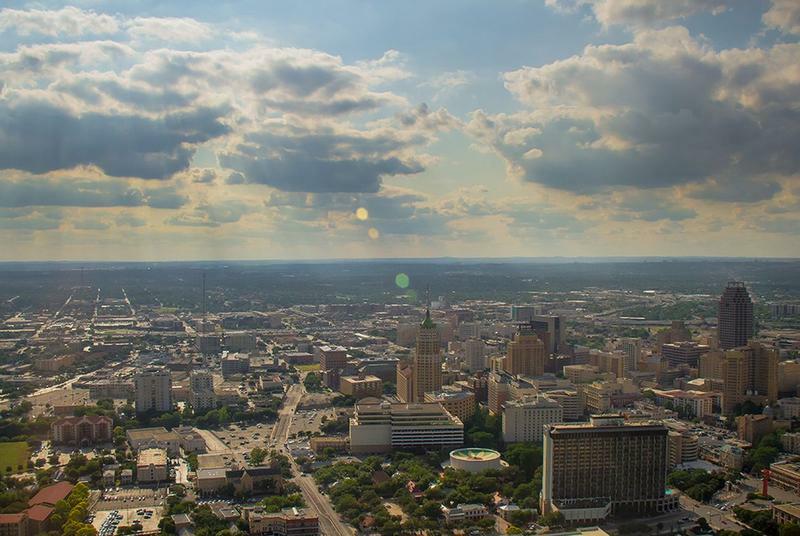 On Thursday, San Antonio's city council also passed an ordinance requiring employers provide paid sick days. Even if the City of Austin wins its fight in court, the ordinance could be short-lived. 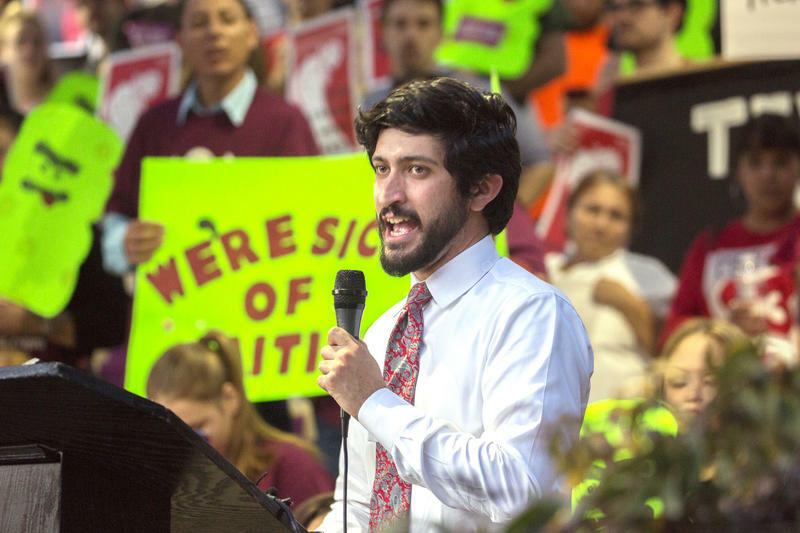 Almost as soon as it was passed, state Rep. Paul Workman (R-Austin) said he would file a bill in the 2019 legislative session that would prohibit municipalities from regulating paid sick leave for private employers.